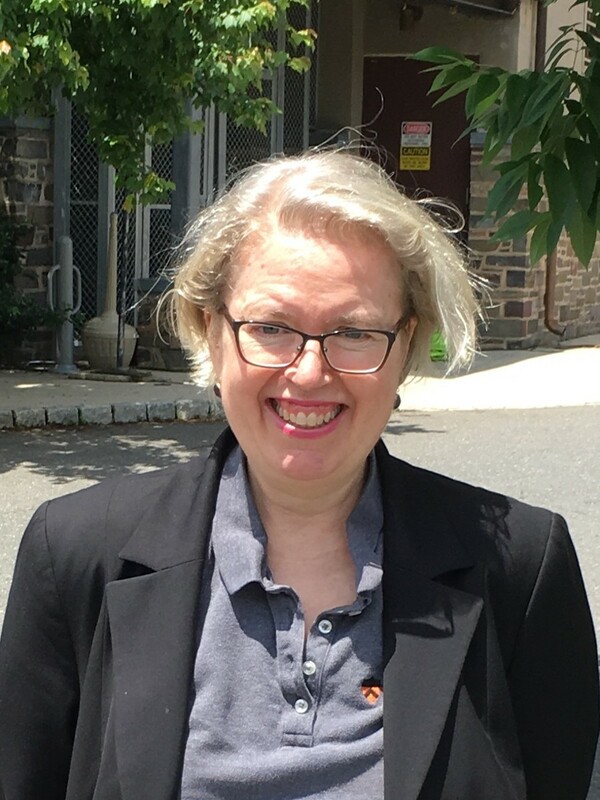 Lorine was responsible for managing the Julis Romo Rabinowitz Building and Louis A. Simpson Building project for Princeton University. Currently she manages the Princeton Childcare Center, Robertson Hall and Firestone Library projects. She joined the Office of Design and Construction in 2013 after working for 27 years in private architectural practice. With her previous firm, she managed earlier work at Robertson Hall, and led a project at Jones Hall. Other significant projects prior to joining the University include: a major renovation to the NJ State Museum; a new addition to the United States Golf Association Museum; new buildings at Rutgers and the New Brunswick Theological Seminary; and other renovations, additions and alterations for institutions clients such as the University Cottage Club, The Pennington School, The Hun School and The Pingry School. Lorine is a registered architect in New Jersey and New York, NCARB certified, and a LEED Accredited Professional. She received a Bachelor of Architecture degree in 1985 from the Pennsylvania State University.